Spectacular views!from the penthouse Welcome to the Olympus! 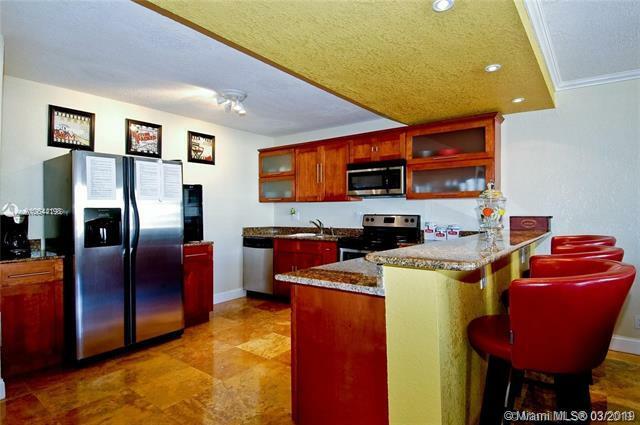 Great location on Hallandale Beach! 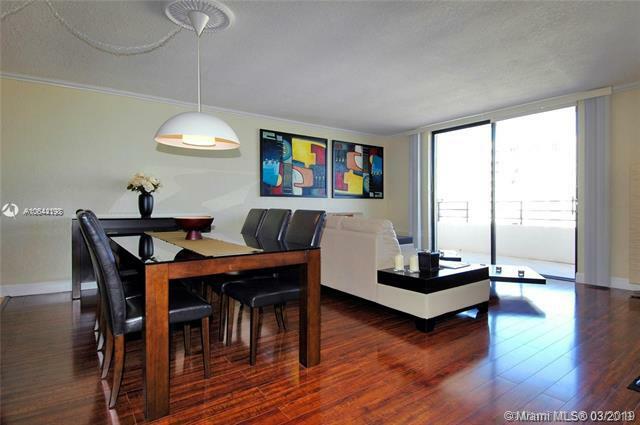 Private community with beautiful grounds show this unit with confidence. 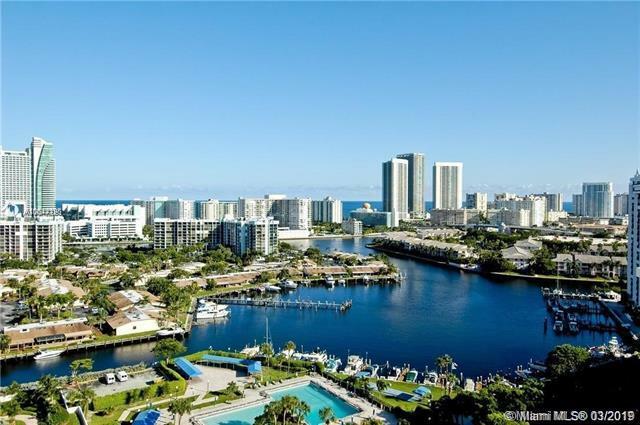 2 + den bedroom, 2 baths 1780 sq, ft. Overlooking tropical setting pool area, marina, & Intracoastal. 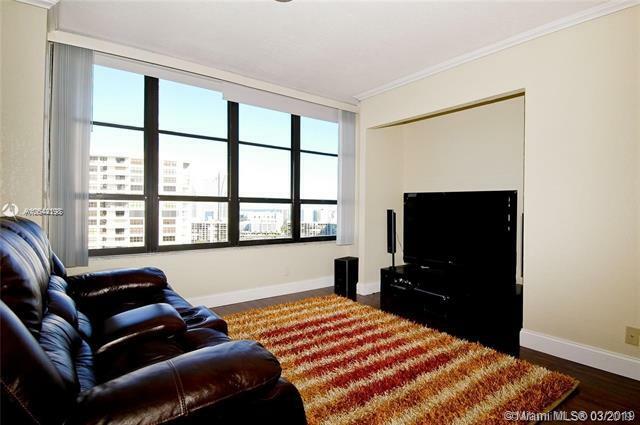 Actual floor location for the condo is the 20th floor, open floor plan with remodeled kitchen great for entertaining with family & friends, wood floors throughout, upgraded bathrooms and spacious closets, sliding glass doors with shutters, neutral colors & tasteful decor in all rooms. Amenities include- tennis courts, heated pools, billiards, valet, 24 hr. Security, courtesy bus, gas grills, picnic area, storage, and covered parking, investors welcome!! Lots of upgrades & great terrace. Walk to the beach and shopping.